Subject to proper installation and normal, intended use, and subject to the limitations set forth below, Goalsetter Systems, Inc. warrants to the original retail purchaser that all structural components of Goalsetter Systems™ Signature Series*, Extreme Series** and GS Wall-Mount Series basketball systems are free of defects in material and workmanship for the duration of ownership by such original retail purchaser or five (5) years after discontinuation of the product by Goalsetter Systems, Inc..
GOALSETTER® and GOALSETTER BASKETBALL logo are registered trademarks of Goalsetter Systems, Inc. in the United States. 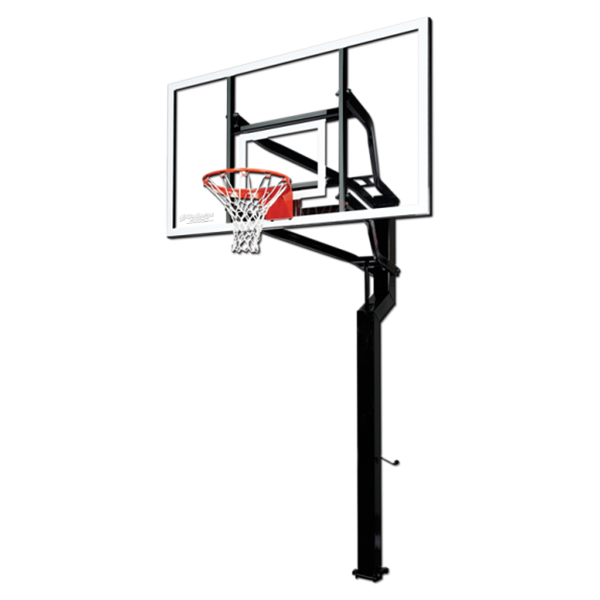 GOALSETTER SYSTEMSTM and BEST IN BASKETBALLTM are trademarks of Goalsetter Systems, Inc.
Infinite rim height adjustment from 6′ to 10′. The Patented Internal Compression Height Adjustment mechanism is exclusive to Goalsetter. The rim is raised by PUSHING the lower extension arm to the desired height. This puts the system “At Rest”, which reduces wear and tear. The mechanism provides a smooth, effortless adjustment with a simple turn of the handle. For the Signature Series in-ground systems, the compression height adjustment mechanism is placed inside the offset pole. This eliminates pinch and grab points, making Goalsetter the safest goal system. The mechanism is also protected from the elements, for the greatest safety. The larger wall-mount systems use the same mechanism, with external placement. Unsurpassed ease and safety for installation. The most rock-solid foundation for a basketball hoop. 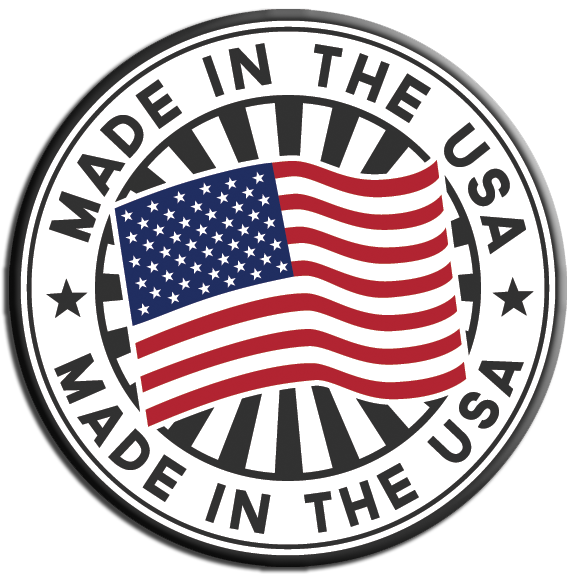 The Patented Hinged Ground Anchor is unrivaled in its ability to simplify hoop installation, dramatically improving ease and safety. Two to three people can easily assemble the hoop. Extension arms and backboard are attached to the pole without the use of ladders or scaffold. With the Goalsetter 42″ ground anchor, a larger volume of surface area is submerged in concrete than with competitiors’ j-bolt anchor systems. A more solid foundation is created. Should you move, your Goalsetter system can move with you. The hoop is simply removed and re-installed on a new hinged ground anchor.